Two weeks ago we introduced news about Toyota RAV4 which is going to have its debut at the 2018 New York International Auto Show(NYIAS) at the end of March. 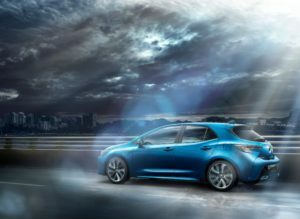 And now the company announced that they are going to introduce Toyota Corolla Hatch 2019 at NYIAS. 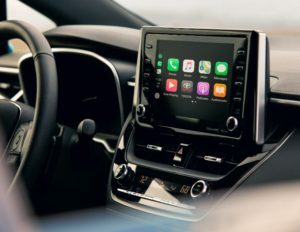 Toyota Corolla Hatch 2019, a four-door model, developed in Europe to replace the Corolla iM (formerly known as a Scion). It is shown the Corolla Hatch as a Euro-spec model a few weeks ago at the Geneva auto show. Designers drew inspiration from bigger models like the Camry and the Avalon as they penned a front end with extra-long lights and an extra-wide grille embedded into the lower bumper. 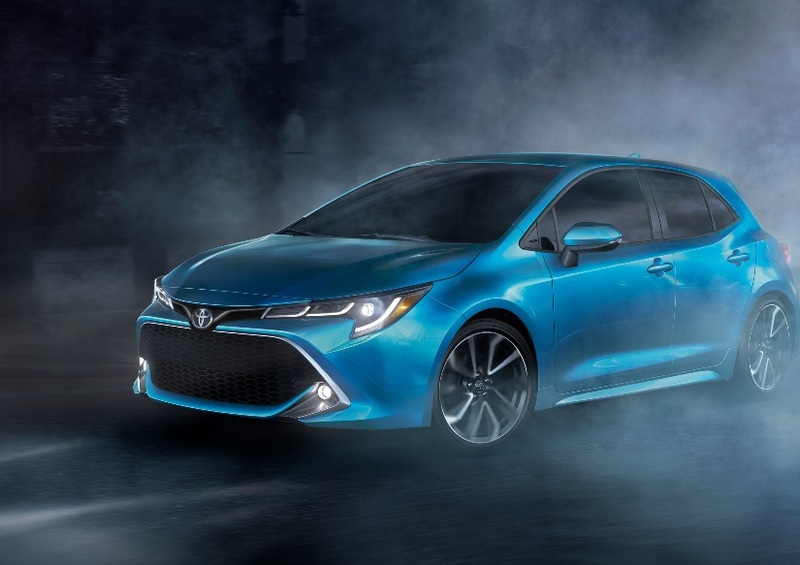 The sole powertrain for the U.S. is a 2.0-liter inline-4 engine that Toyota says is lighter and more powerful than the 132-horsepower 1.8-liter in the outgoing Corolla, and people will be able to choose from a 6-speed manual or CVT. The latter is said to come with paddle shifters to sort through 10 simulated gears. Final powertrain specs will be announced at a later date. The N.Y. auto show starts March 28. Toyota will also use the event to introduce a redesigned RAV4. Here let’s enjoy the video!